Nestled on a quiet street lined with towering oak trees, you will find this lovely 2 bedroom, 2 bath + den second floor coach home. 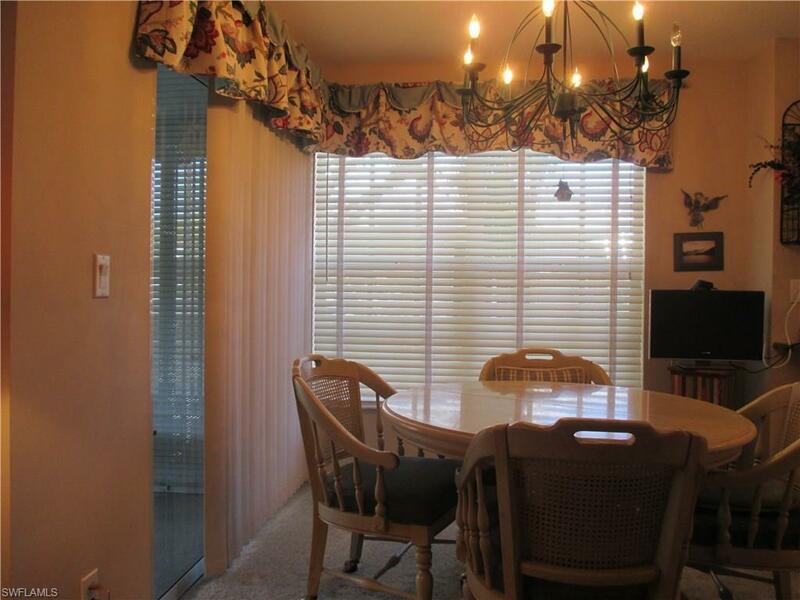 This unit is located on the water with a view that is breath-taking in the pristine Golf Course Community "The Vines." Residents have access to Championship golf at the private Estero Country Club. This beautiful Coach home is located on the second hole of the golf course. You are sure to fall in love the minute you step inside. 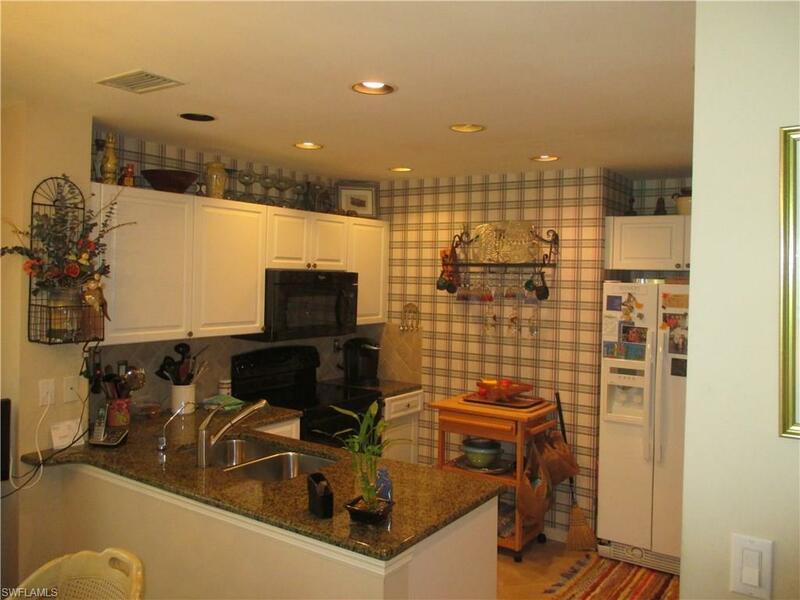 The kitchen boasts granite counter tops and is light and bright. 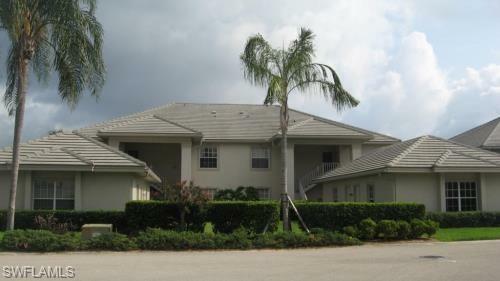 New roofs have been put on in the entire Grand Palm Village subdivision and the owner has paid all of the assessments. 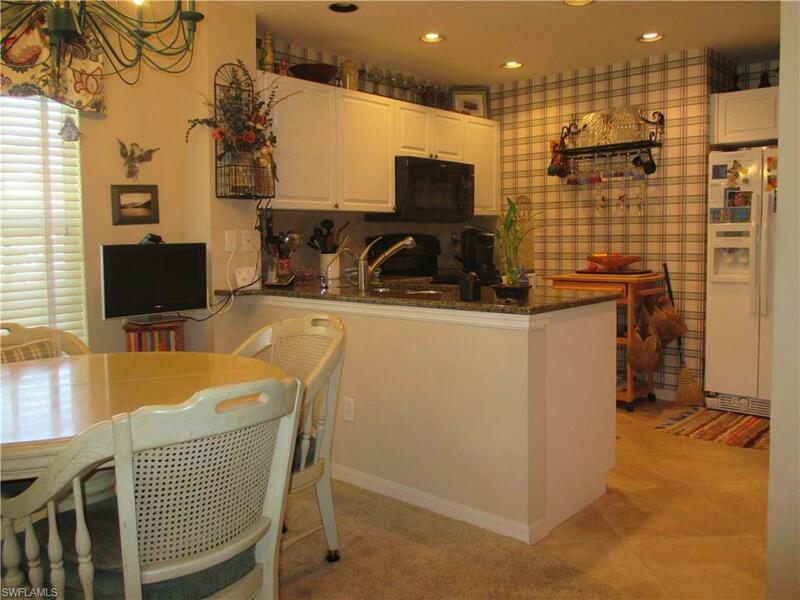 The unit has plenty of storage space plus an over-sized 2 car garage. If you have never been to the Vines, make it a point to visit us. The Vines is a small Community of 435 doors, with towering trees and winding roads. The Community is 25 years old and has a charm that you feel the moment you come in the gate. There are any types of memberships available. Call Colleen Sowerby at The Estero Country Club for more information. Listing courtesy of Joan Boesch of Century 21 Sunbelt Rlty #1 Inc.